Custom t-shirt store and work apparel. 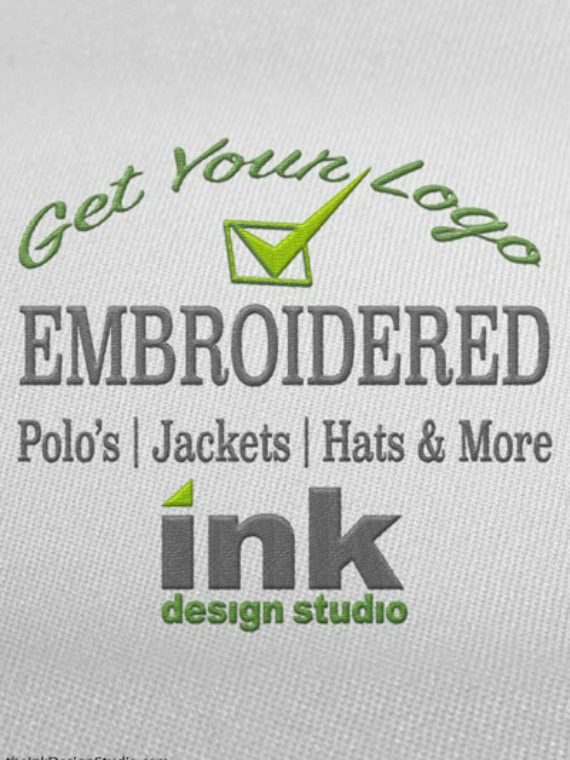 Screen Print • Embroidery • Heat Press for Work | Play | Sports and More! From 1 Shirt to 1,000 We Are Your One Stop Shop For Custom Apparel. 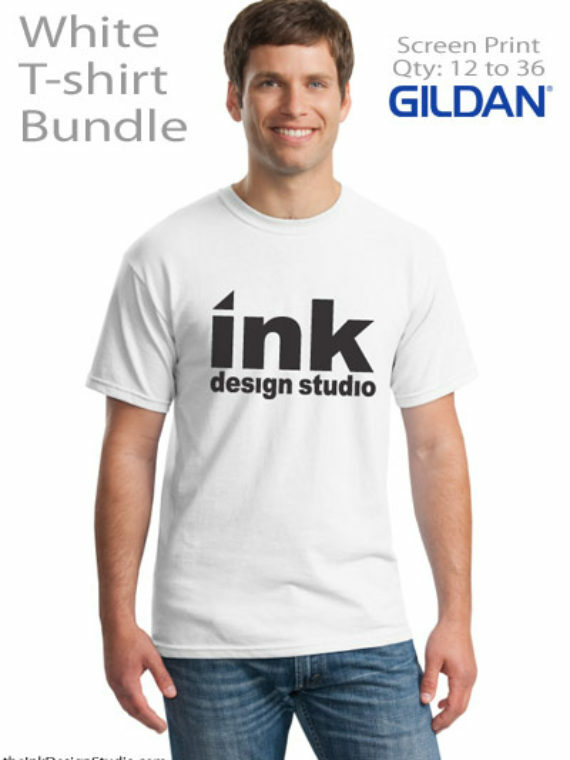 Take Your Logo to the Next Level with the Ink Design Studio. Great For: Polo's, Dress Shirts, Hats, Jackets, Active / Spirit Wear, Sweaters, Tee Shirts, Bags and So Much More! Business, Dress and Casual Shirts. Pigment Dyed for a Softer Style. Jacket, Vest, Hoodie, Sweats and more. Tie Dyed Shirts and Bags. More brands like Nike are also available. Visa, Mastercard, Discover and American Express: Check or Cash. 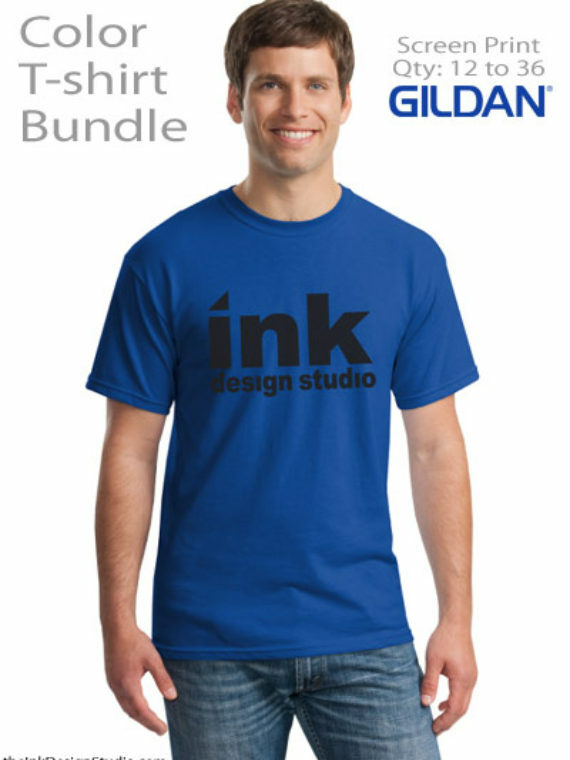 Ink Design offers Free Local Delivery* or Pick Up. 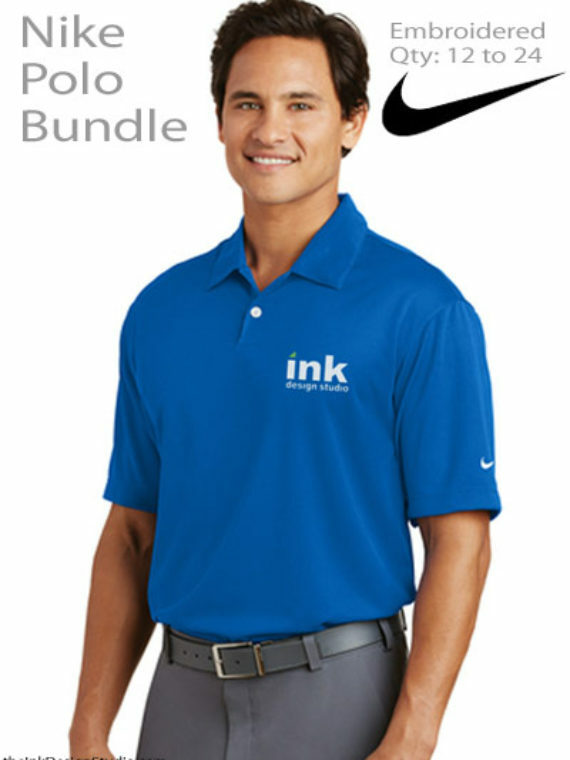 Customized apparel can also be shipped via USPS, FedEx or UPS. *Qualifying orders only.